No court, whether the high court under Article 226 or this court under Article 32, 136 or 142 of the Constitution can extend the period in election matters, the bench said. The Supreme Court, in Reji Thomas vs. State of Kerala, has observed that once the mechanism provided under the Statute provides for a time schedule for preferring an election petition, in the absence of a provision in the Statute for enlarging the time under any given circumstances, no court can extend the period in election matters. No court, whether the High Court under Article 226 or this Court under Article 32, 136 or 142 of the Constitution can extend the period in election matters, the bench headed by Justice Kurian Joseph while setting aside a Kerala High Court order, in a co-operative society election matter. The high court had relegated the parties to the arbitration court trying the election dispute, by granting a further period of thirty days as the statutory period for preferring election petition expired. 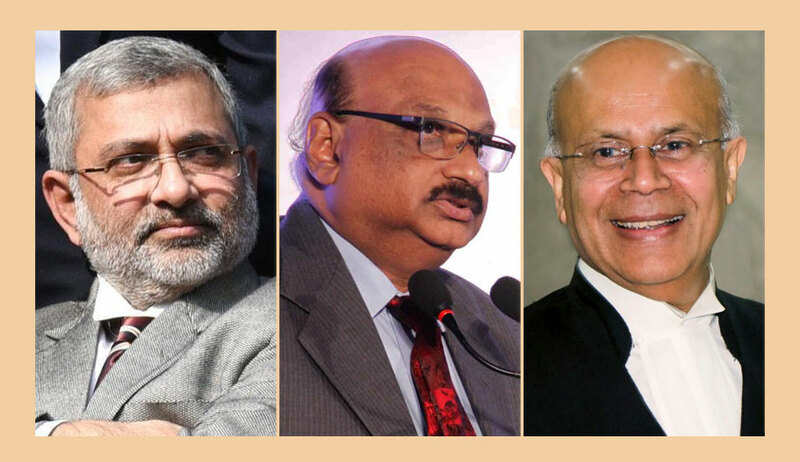 In the appeal, a three-judge bench, also comprising Justice Mohan M Shantanagoudar and Justice Navin Sinha, considered the question whether, in view of the statutory period prescribed under Section 69(3), the high court could have extended the period. The bench then directed that the matters be considered afresh by the high court.